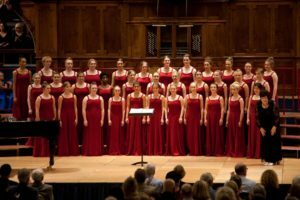 In the Senior Choir there are approximately 40 girls aged 13-19yrs who have risen through the ranks of the Training Choir and arrive brimming with enthusiasm! 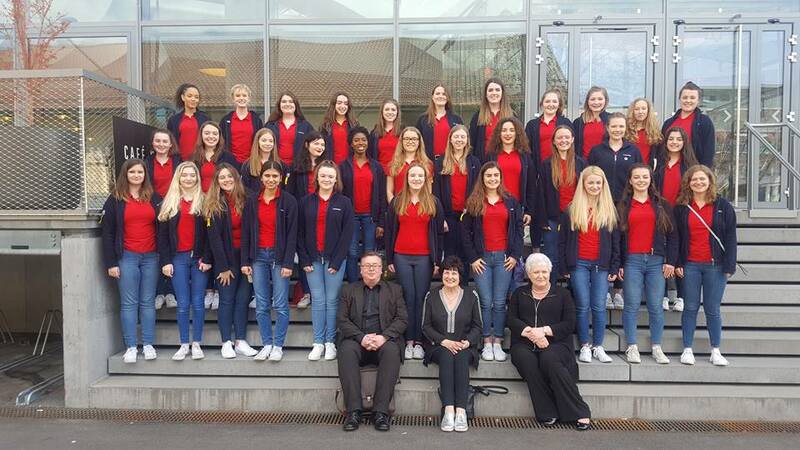 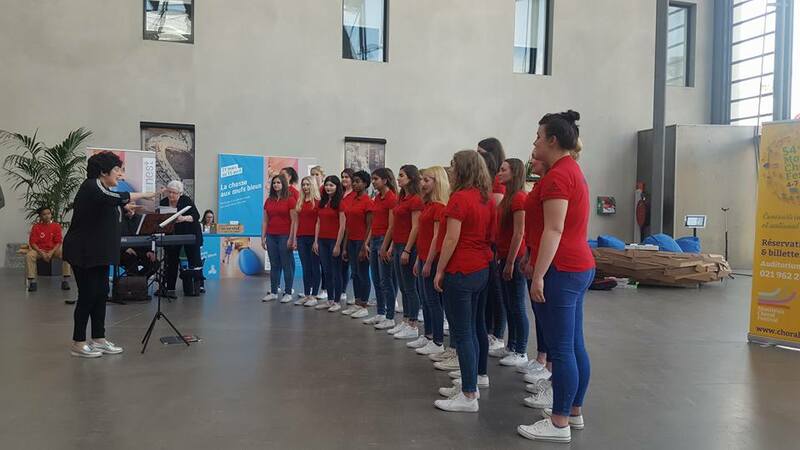 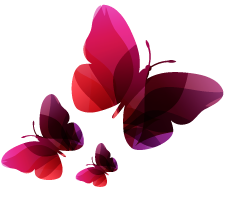 The older girls welcome the new recruits into an atmosphere of inclusion and fun where the girls work hard to develop their voices and repertoire in preparation for concerts, tours and competitions. 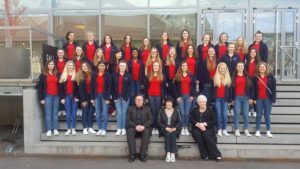 They meet weekly for rehearsals during term time and each girl receives individual tuition from the Cantamus vocal tutors. 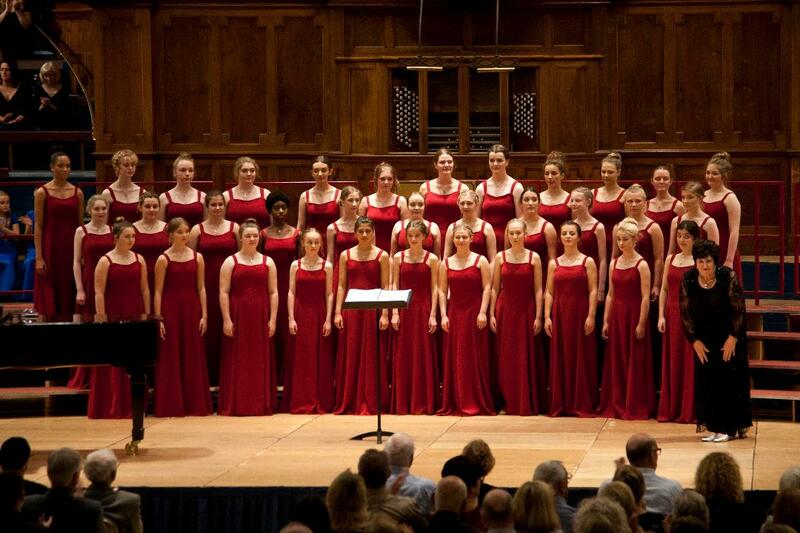 Being a ‘Cantamus girl’ carries a great responsibility but one each girl treasures throughout their lives.